Bluebell Bus on You Tube! Bluebell Bus now has her own You Tube channel! 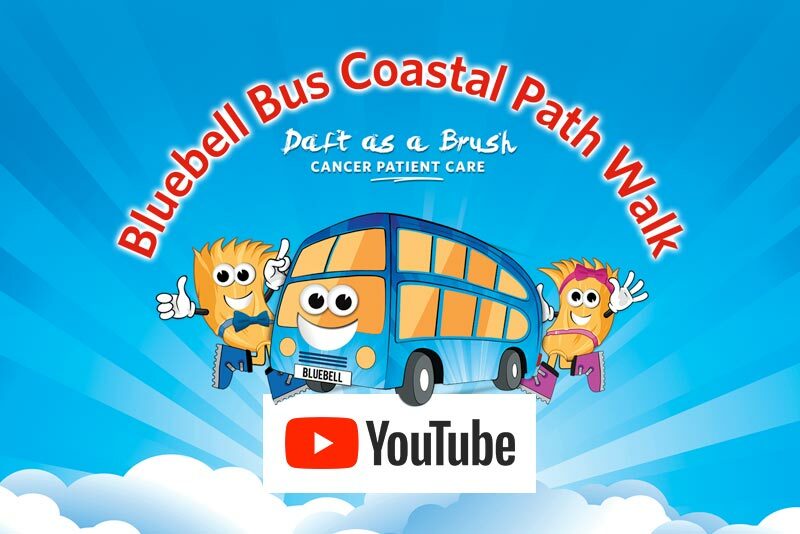 Discover more about the great work of Daft as a Brush and also Bluebell’s epic 7,000 mile journey around the Coastal Path of Great Britain and Ireland to promote the charity nationwide! Our thanks to Tom Paterson from Forager Films who has made such a super job of our movies. If you can’t join Brian Burnie on his walk, then catch-up on You Tube! Discover more by clicking here to visit Bluebell on You Tube!